Doctors don’t mean to cause harm, but despite years of training and experience, mistakes happen. 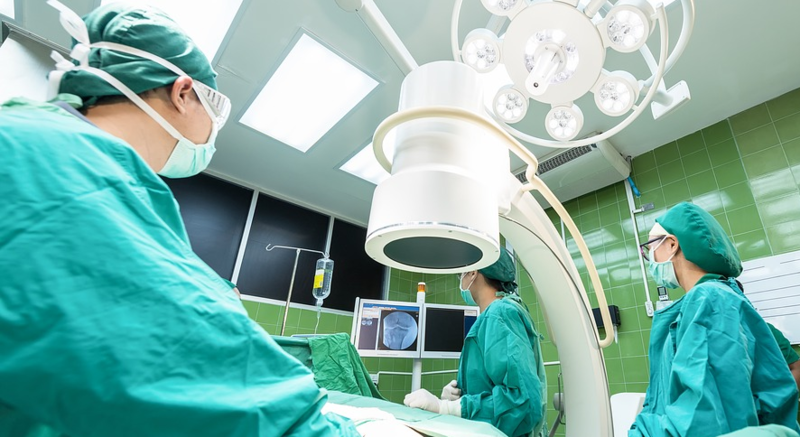 Medical malpractice occurs when a patient is harmed––either by a doctor, hospital, medical device manufacturer or another medical provider––due to negligence, error or any situation in which the standard of care is not met. Not every treatment is successful, and every outcome is not as planned; however, in those instances in which the established standard of care was not met, and the patient was injured as a result, a case for medical malpractice can be made. Medical malpractice cases can be very complex and thus require an experienced attorney. For example, in Massachusetts, medical malpractice cases must be brought within three years of the injury, and an expert testimony is almost always required. Cases must demonstrate that a professional medical relationship existed between patient and provider, that the provider was negligent, that this negligence caused injury, and the injury led to specific damages. Surgical errors such as leaving a foreign object inside the body, performing a procedure on the wrong patient, performing the wrong surgery or operating on the wrong site. Anesthesia errors caused by not reviewing the patient’s medical history, lack of careful monitoring or an improperly inserted breathing tube, for example. Diagnostic errors in which a doctor misdiagnoses a condition or fails to diagnose a condition, like cancer or a heart attack. Childbirth errors that result in injury or death for the baby or the mother. Medication errors such as prescribing or administering the wrong medication or the wrong dose, or failure to alert patients to the possibility of potentially dangerous side effects. While a lawsuit may not spare you the pain and suffering caused by medical malpractice, it can help to cover the costs of additional treatment and compensate you for pain and suffering, as well as lost wages both now and in the future.